I’m not going to lie. I’m not a big fan of brownies. I know, it’s shocking. Considering blondies are my all-time favorite you’d think I’d have at least a soft spot for a decent brownie. My aversion to brownies is a phenomenon really, given my weakness for anything and everything chocolate. I mean, chocolate really should qualify as a food group. But that’s a whole separate blog post for another time. A good rich, gooey brownie is practically an American past-time and somehow I missed the brownie train. Maybe I was too busy sampling all the chocolate chip cookies the sugar universe has to offer my insatiable sweet tooth. There’s a theory I can get behind. While I may not choose to indulge in a fudgy brownie as a rule, I do think everyone needs a go-to brownie recipe in their repertoire. Brownies require few ingredients and are generally simple to whip up with pantry staples you likely have on hand. 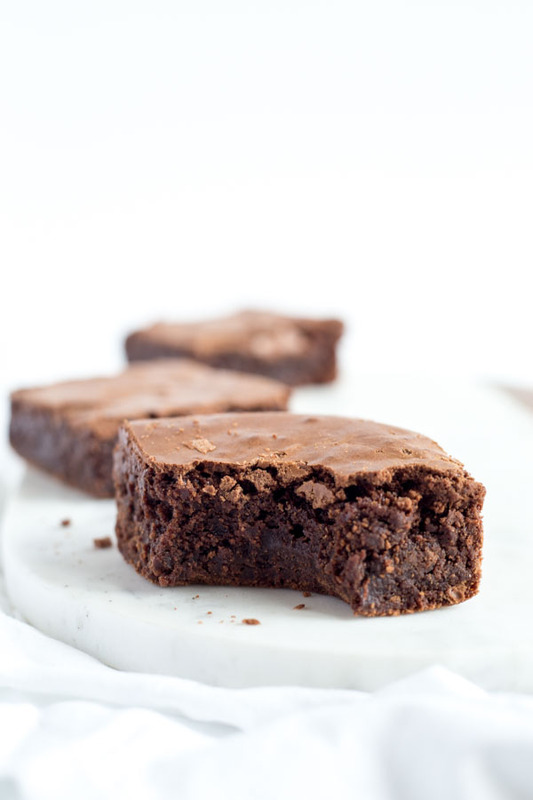 Step away from the boxed mix people….brownies are W – A – Y tastier when baked from scratch. No boxes by Betty (Crocker) or Duncan (Hines) or any other mystery mix will have a place in your pantry once you’ve indulged in this better-than-grandma-used-to-make brownie. The tricky part about brownies is there are three distinct brownie camps. Those who prefer them soft and gooey, those who love them dense and fudgy and another crowd that likes them frosted like cake. 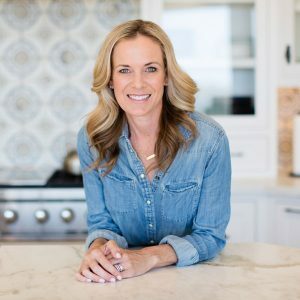 I have three little crumb making, sweet eating gremlins in the kitchen at all hours of the day who happen to fall into different brownie camps. Let’s just suffice it to say, it’s tough to please everyone. Never one to shy away from a good challenge, Wonder Mom to the rescue!! I’m scoring major brownie points with these chocolatey gems. Definitely not your average out of the box brownie. 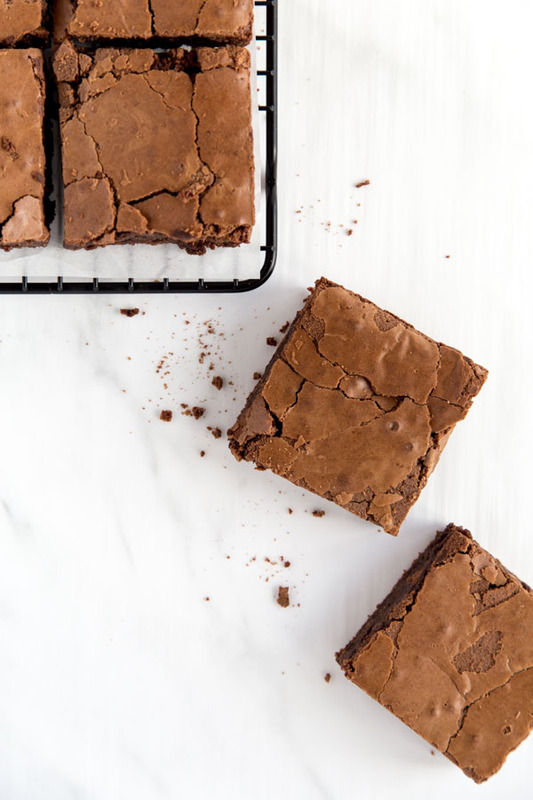 A batch of these extra thick, super moist, not too fudgy brownies is a sure thing to satisfy any picky palette or cure a bad mood like no other. 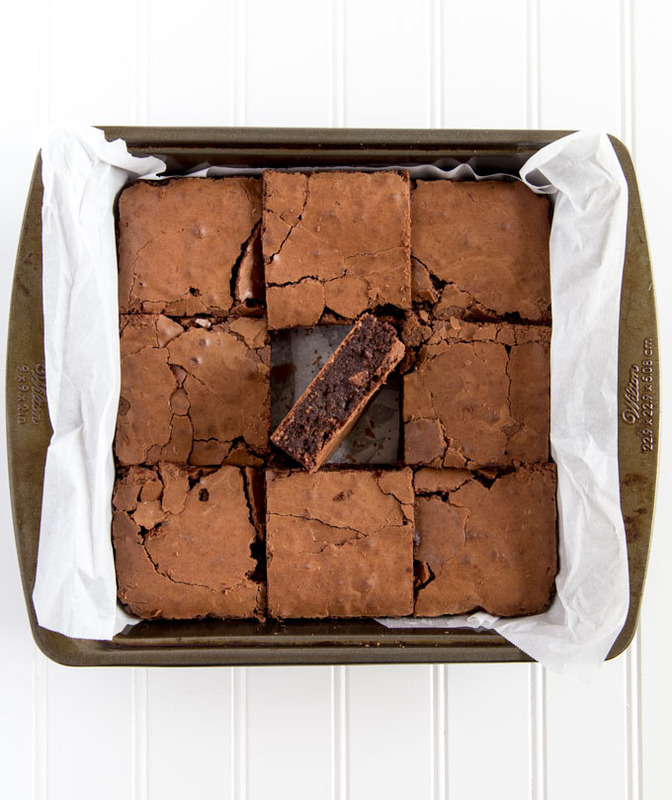 With their perfectly crusty edges and firmly baked center these brownies will quickly join the clean plate club. 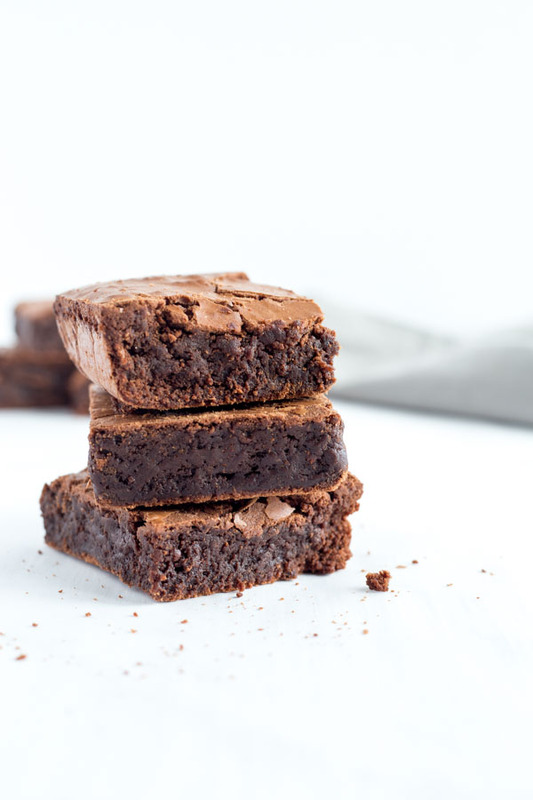 Using a mixture of semi-sweet and unsweetened chocolate makes for a rich, but not overly gooey brownie base topped by a thin, crispy top which literally melts in your mouth. I use salted butter in this recipe but feel free to add a scant 1/4 teaspoon of fine kosher salt if you opt for unsalted butter. Whisking the eggs and sugar together before adding the melted chocolate results in a soft, chewy texture that doesn’t leave you wondering if the batter is underbaked. 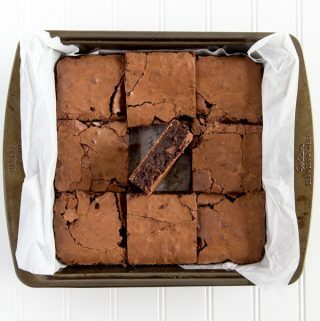 Not your average out of the box brownies this batch of extra thick and rich gluten free brownies will be a crowd pleaser with even the pickiest palettes. A combination of two kinds of chocolate makes for a decadent, super moist perfectly chewy brownie. Can be made with gluten free or regular, all-purpose flour. If you prefer to use regular, all purpose flour substitute same amount and omit the xanthum gum. If using unsalted butter, add ¼ teaspoon of kosher salt or fine sea salt. Store tightly covered for 2 days or keep in refrigerator to serve chilled.